To have a positive and fluent relationship with the community, there must be an open line of communication. Your Carencro Police Department consists of 27 police officers and six reserve officers who strive to achieve this type of relationship with the community. We will continue to run the police department as a business, and treat the public as our customers. 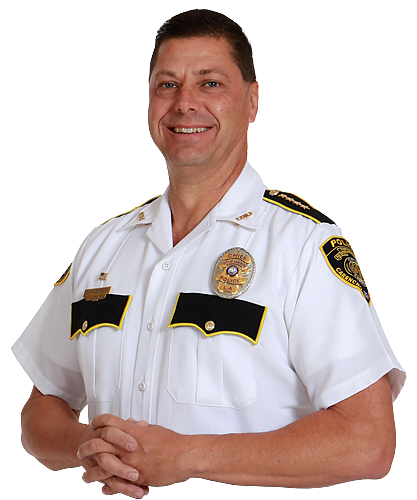 It is incumbent on the Carencro Police Department to be a part of the community and not apart from the community. 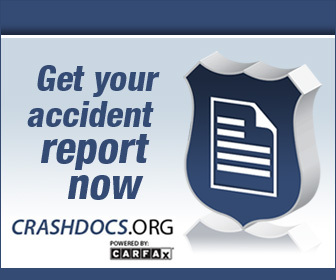 Accident reports are now available on line by clicking on the above picture or if you would prefer to obtain an accident report in person you still may, directions are listed under the court tab of this site. http://www.carencropd.com/court/. Are you looking for a CAREER ? 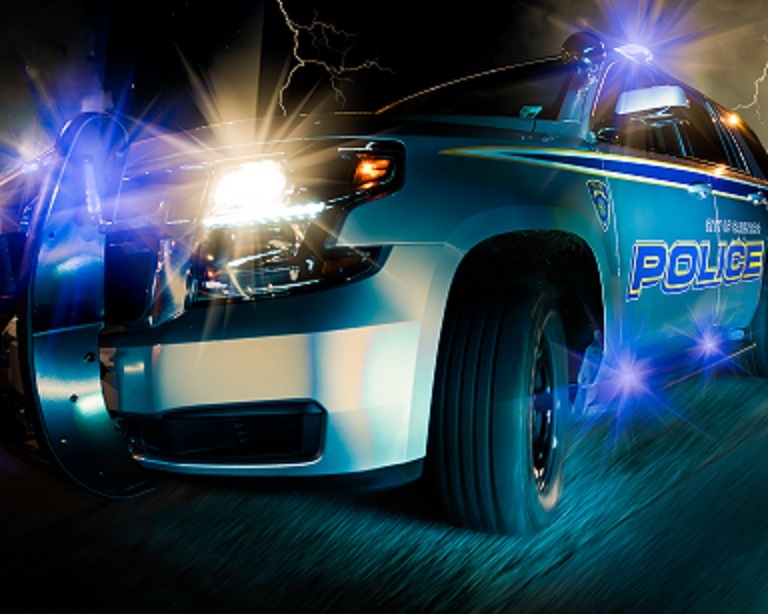 If you are looking for a career at a professional police agency visit our careers page for more information. 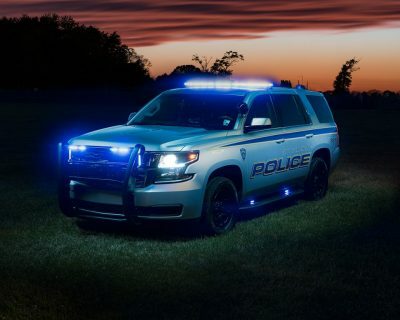 Follow the Carencro Police Department on Facebook for frequent updates and information.